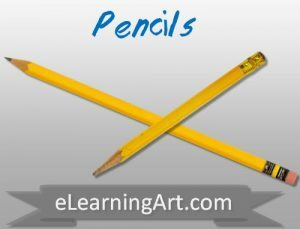 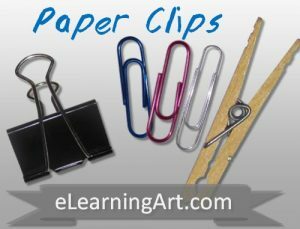 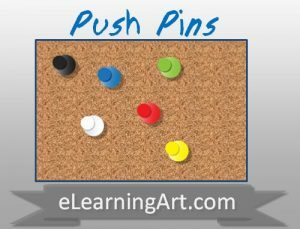 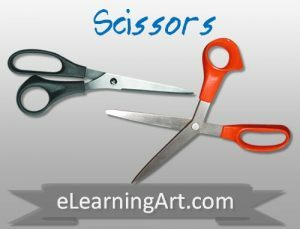 If youre trying to create an elearning template, desktop scene, intro screen, these office supply pictures are a great solution. 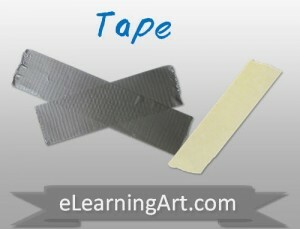 Youll see that a lot of the templates that we’ve built on this site use the images from this set. 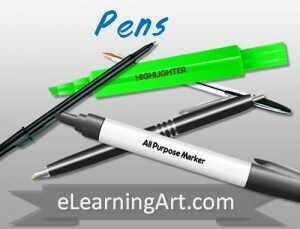 Click on the product below to preview the images that are included with this set. 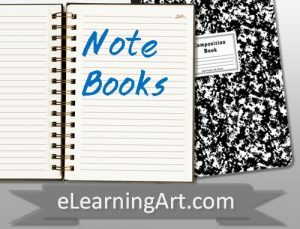 What’s included with your paper images and notebook images pack? 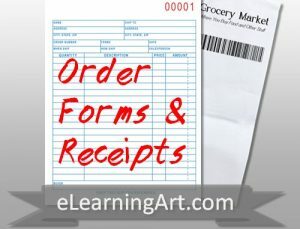 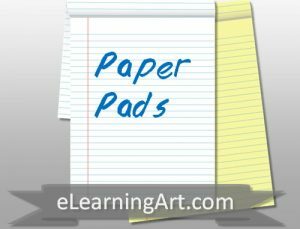 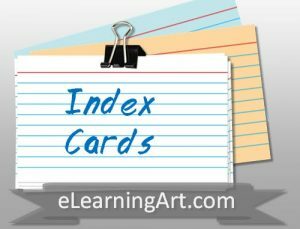 You can click on the product above to preview the images, but a quick list includes: notebook paper, blank paper, paper pads, sticky-notes, clipboards, graph paper, pens, pencils, paper clips, binders, folders, envelopes, index cards, push-pins, tape, rulers, and more. 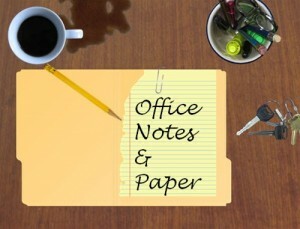 All of the paper images are available as .png images with the backgrounds removed.